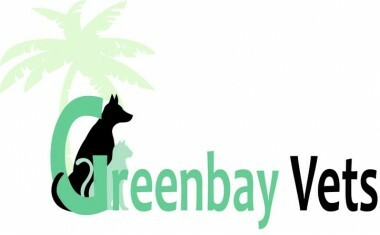 Greenbay Vets is a family-run veterinary surgery. All our vets exclusively treat pet animals. 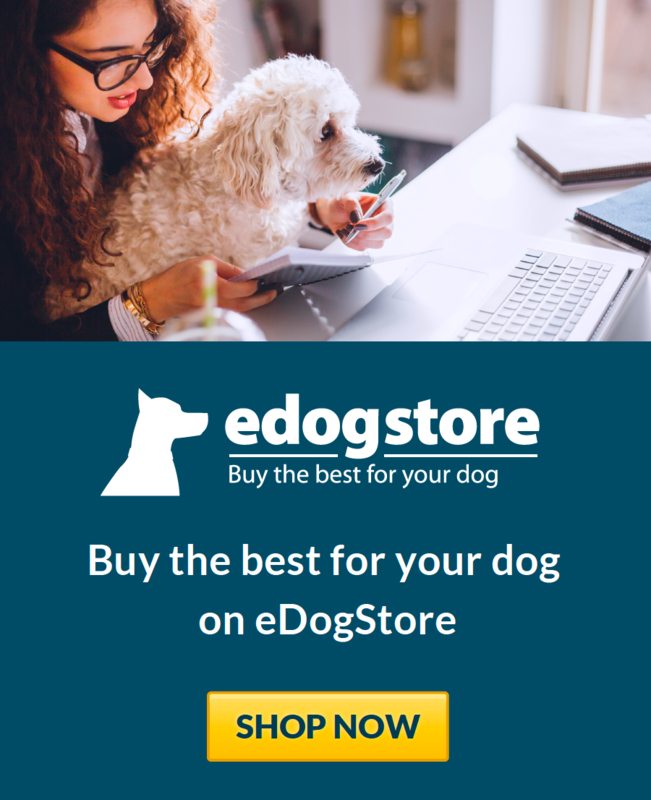 We are here for you whether you are worried something is wrong with your pet, or simply want to make sure you are doing everything to keep them happy and healthy. We have surgeries in Torquay and Paignton. We first went to Greenbay in 2001 under the superb care of Mrs Turner and her staff. Over the years our two Spinones were welcomed and cared for fantastically. Not only did they look after the dogs, they always looked after us as well when we were worried, and when we had to say goodbye to Ollie. The care continued with Milo and when Mr & Mrs Mather took over recently the same wonderful service carried on. Sadly, we have now had to say goodbye to Milo at the ripe old age of nearly 14. Mr Mather, Miss Pryor, Miss Codling and the girls looked after him over the last few months giving him a great quality of life. 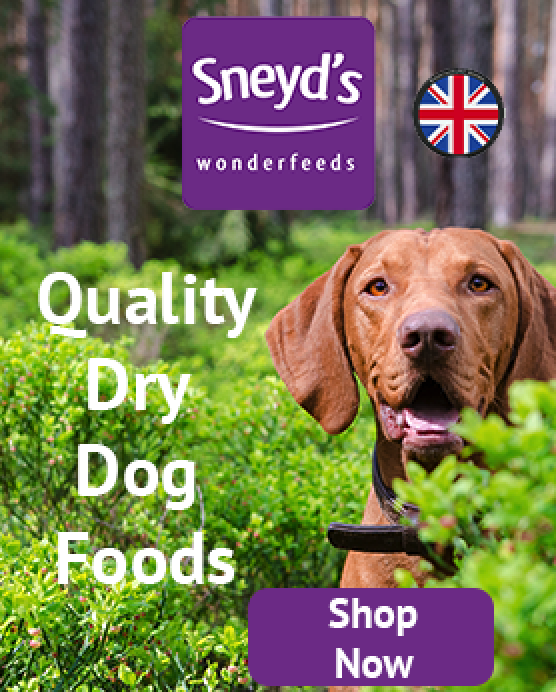 We would thoroughly recommend them to anyone needing a veterinary practice owned and staffed by lovely people that you can trust. Its been almost a year since I lost my Westie - however without the care and attention from Mrs Turner and her team I would not have had an extra year with my special friend. Whether attending the Torquay of Paignton surgery the care and attention from the staff was always the same - friendly and professional.